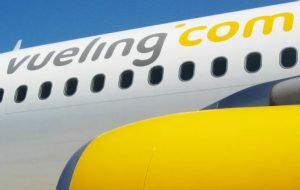 The company has scheduled eleven connections for the 2012 summer season which begins in March, with a total capacity of 871,992 seats. 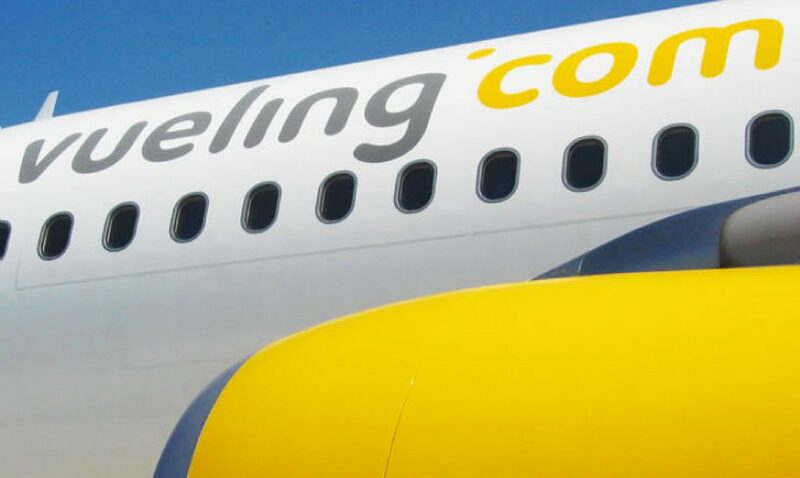 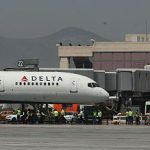 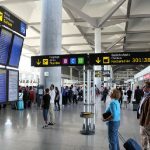 This figure represents an increase of 85,000 more seats than the same period last year, as stated by the airline Vueling. 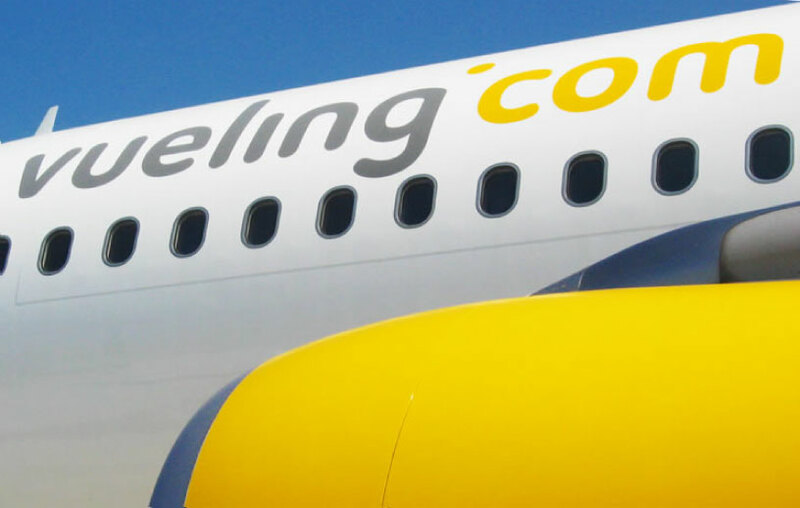 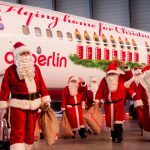 Thus, travellers can fly with this company from the Costa del Sol to Toulouse (France), Rome (Italy), Amsterdam (Netherlands) and Paris (France), Barcelona, Bilbao, Tenerife, Las Palmas de Gran Canaria and Santiago. 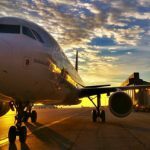 In addition, through connecting flights via Barcelona, from Malaga airport you can travel to the Norwegian fjords, Sweden and the Greek islands Mykonos, Santorini or Crete.